The staff are always pleasant and provide good explanation of our car problems. 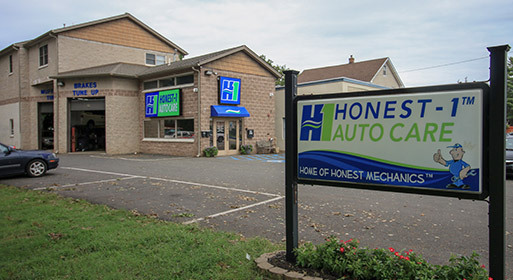 At Honest-1 Auto Care in Middlesex, NJ, we hold ourselves to a high standard of excellent service. Our experienced mechanics have seen every problem and conducted every kind of repair imaginable. They can provide any level of service, from the most basic preventative maintenance to serious repairs, and everything in between. 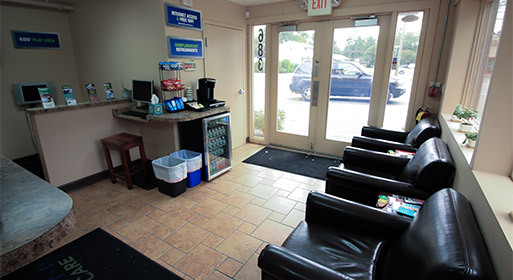 Over their years of experience, they have conducted repairs on every make and model. Whatever your vehicle and whatever your repair needs, come see us and we will help you get your car running like new in no time. When it comes to auto repair, it can be difficult to know who to trust. 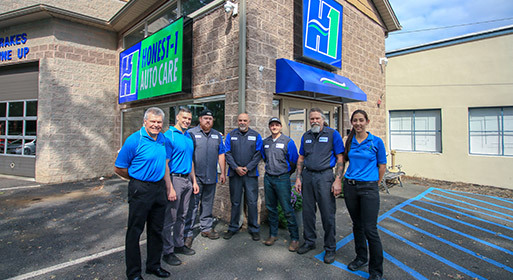 That is why we at Honest-1 Auto Care pride ourselves on a commitment to honesty, a commitment that has been demonstrated over years of service in the community. We have the track record to back up our commitment to honesty. You will always receive the proper level of service and fair prices at Honest-1. 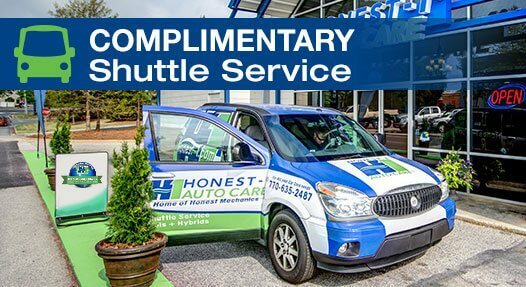 Whatever your service needs, Honest-1 Auto Care in Middlesex, NJ can help with our signature prompt, honest, and affordable service. Give us a call at (732) 686-6140 today to schedule an appointment. 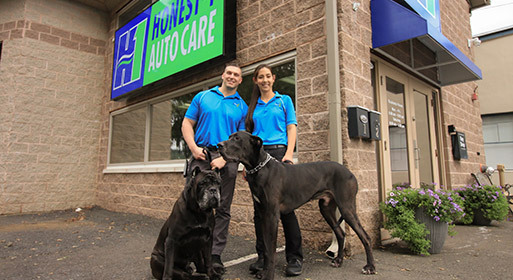 Honest One Auto Care has quickly become the premier Auto Repair Shop in the Middlesex, Dunellen, Greenbrook, Piscataway, Bridgewater area. We are the hometown repair shop with dealership experience that you have been looking for. Use our online contact form, call, or come by our store today to find out what we can do for you! We offer Same Day Services to our clients on most service & repair. 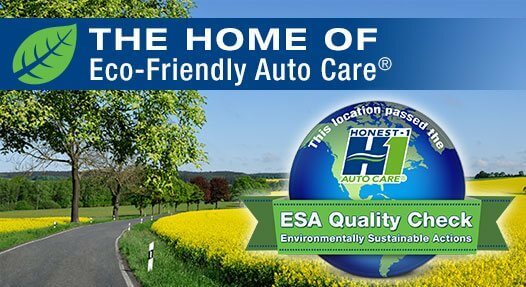 At Honest-1, we believe in quality, and we stand behind our work with our Warranty. We will give you a ride home or back to work for those clients who request it.